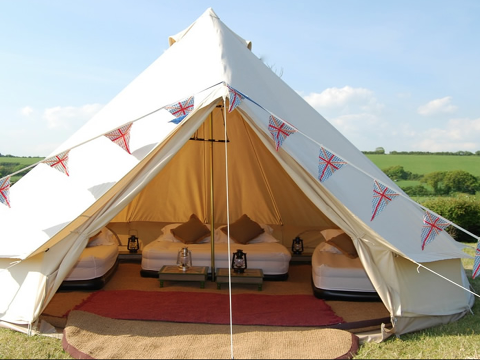 Ready Tent Hire provide a tent hire and camping equipment hire service throughout Dartmoor National park and the South Devon Coast. 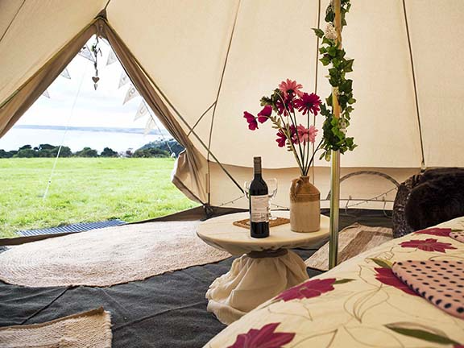 We supply and assemble all the equipment you need for a perfect stress free camping holiday in Devon, whether you are holidaying with the family or hosting a wedding or event. 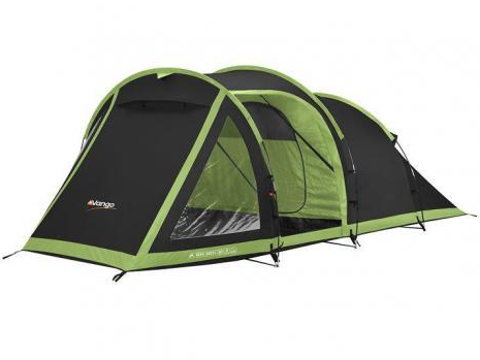 Hire the tent of your choice and all the additional equipment needed for a comfortable camping experience. Save packing time, leave the worry of assembling and dismantling your equipment (as well as storing it between your camping excursions) to Ready Tent Hire. You can arrive to everything set up and ready for your arrival. 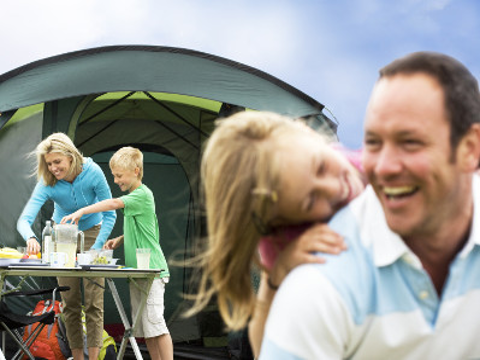 You can begin your holiday the moment you arrive at your chosen camp-site! We already work closely with some wedding venues, but are also very happy to pitch at private locations providing we have appropriate access. 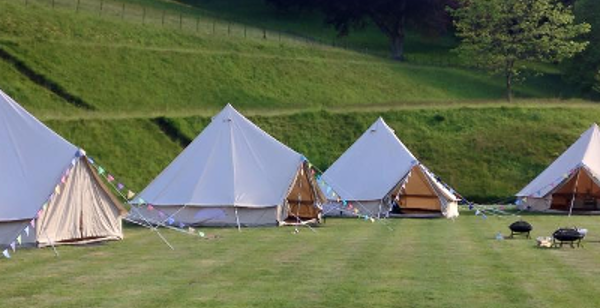 We appreciate how difficult it can be to organise for the needs of your guests, and offer a Date Reservation Deposit scheme allowing you to reserve the tents and supply your guests with a discount code, enabling your guests to book and pay for their own tent according to their needs and budget. Please contact us for further details.